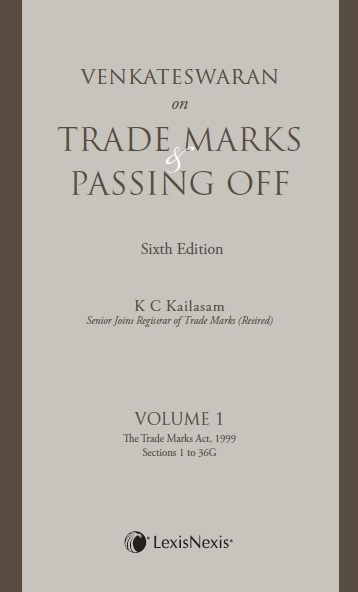 This latest edition is an advanced section-wise commentary on the current legislation on the Law of Trade Marks, Passing Off and Geographical Indications in India. The book incorporates up-to-date Indian and foreign case law and all landmark judgments reported in premier law journals such as RPC-Oxford and PTC. Contains detailed analytical commentary on the 1999 Act with clear references to the corresponding provisions of the preceding Indian Acts of 1940 and 1958 and the UK Acts . Impact of changes brought about by the Trade Mark (Amendment) Act, 2010; and Trademark (Amendment) Rules, 2014 and 2013 has been analysed. Also explains Facilitation of international registration of Indian Trade Marks and vice versa under the Madrid Protocol.